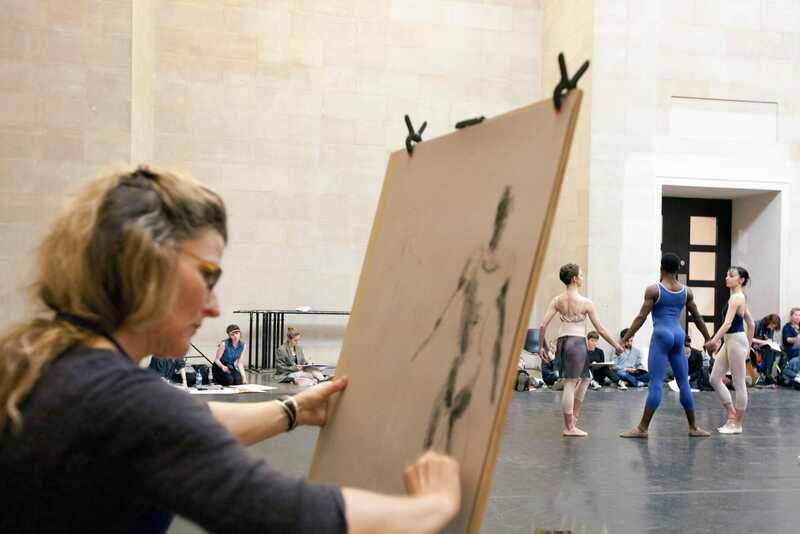 An exclusive live drawing event that focuses on capturing the dancer's body in motion during a ballet class. The workshop is open to all levels of ability though previous live drawing experience may be advantageous. Participants must bring their own dry drawing materials to the workshop.